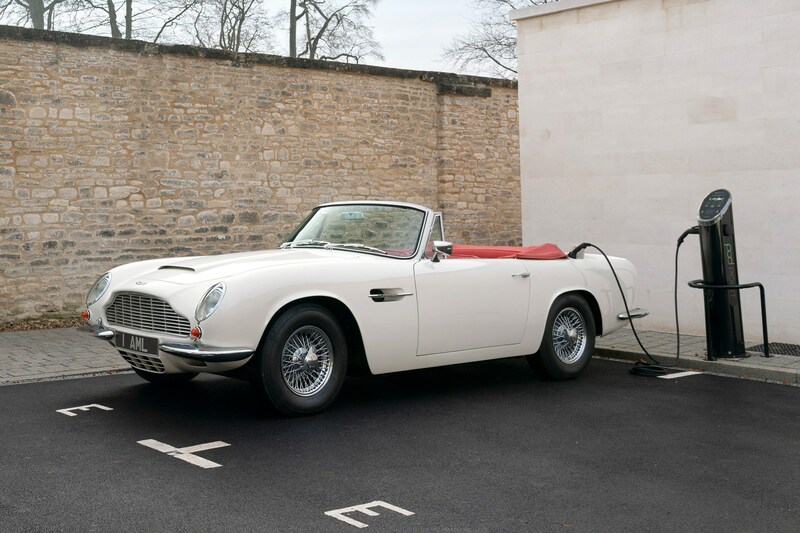 Given that Aston Martin’s electric plans are humming along nicely with the upcoming Rapid-E, its Works department in Newport Pagnell has been busy thinking up some electrification ideas of its own. 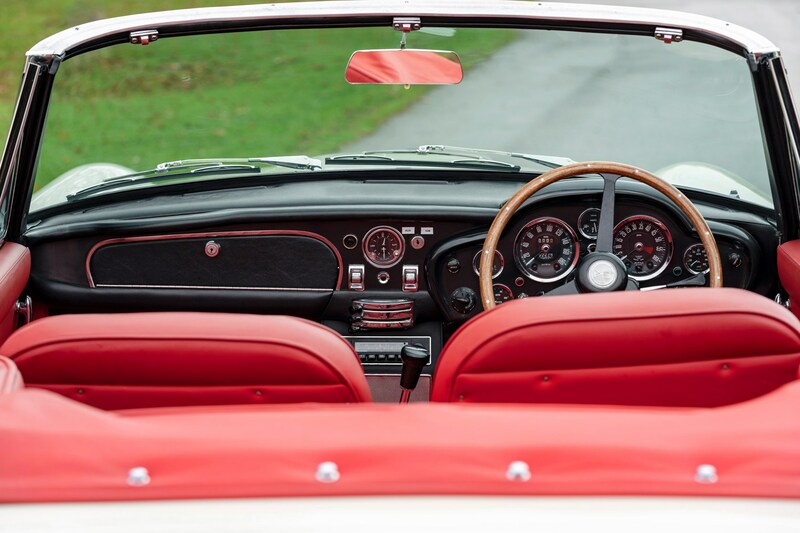 Underneath the skin of this gorgeous DB6 Volante is not the usual internal combustion engine and gearbox but a battery and electric motor. 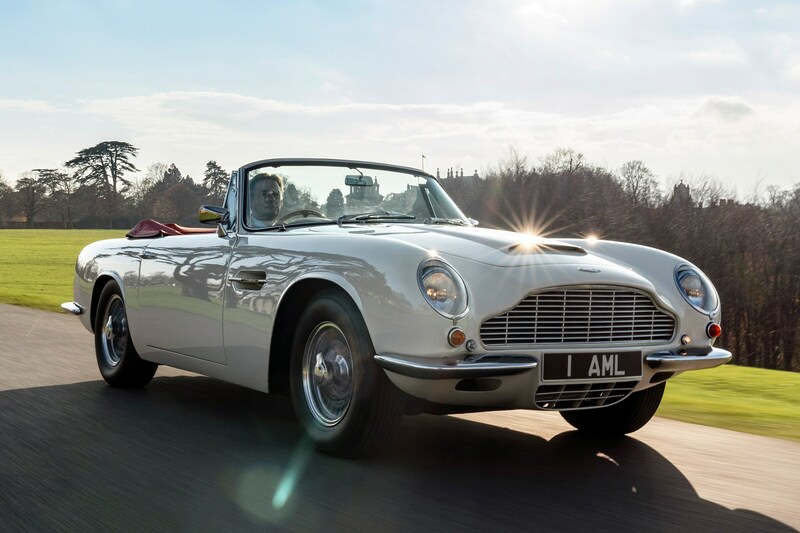 Aston’s Works has thought up this concept in order to future-proof classic cars against any regulations involving emissions in the future. 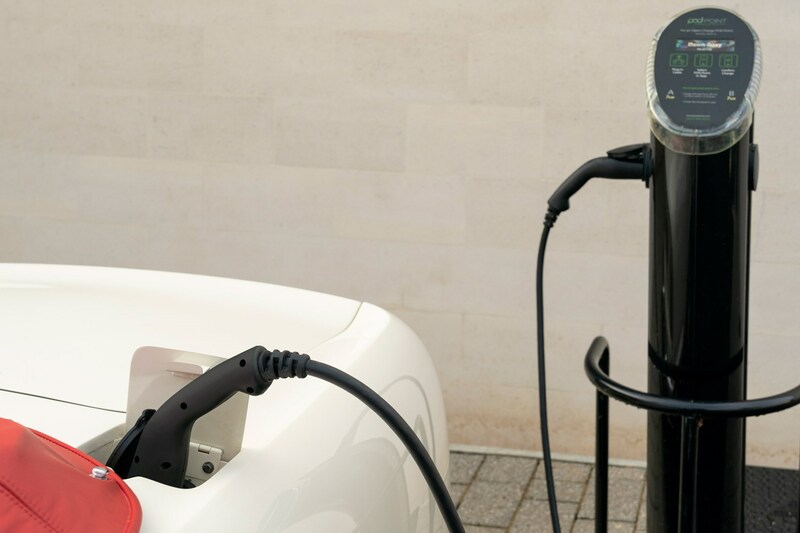 The self-contained battery cell sits on the original engine and gearbox’s mounts and is reversible, meaning the modifications can be taken back out should the owner want. This ‘cassette’ powertrain does, however, include a power management screen fitted into the interior for easy viewing of charge levels. 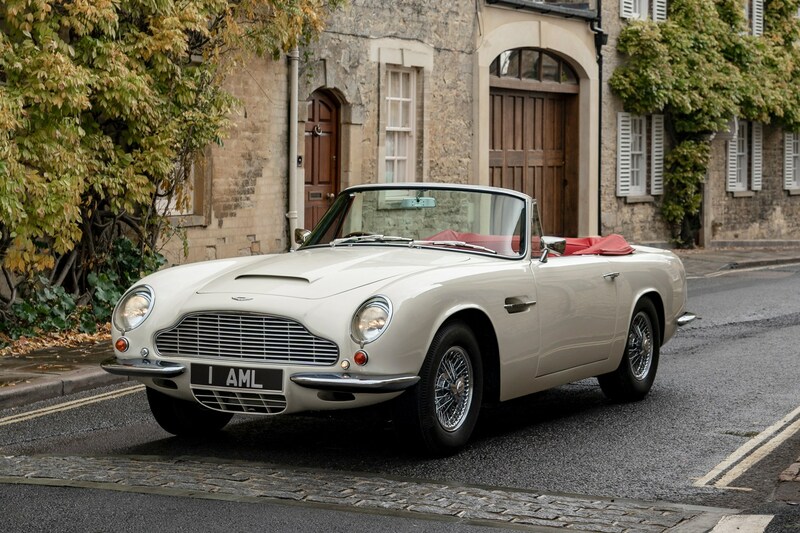 Given the continuing popularity of classic cars and the growing restrictions on emissions, Aston Martin is convinced this makes sense. It still makes our teeth itch knowing what’s underneath, but there is at least some relief that it is reversible. 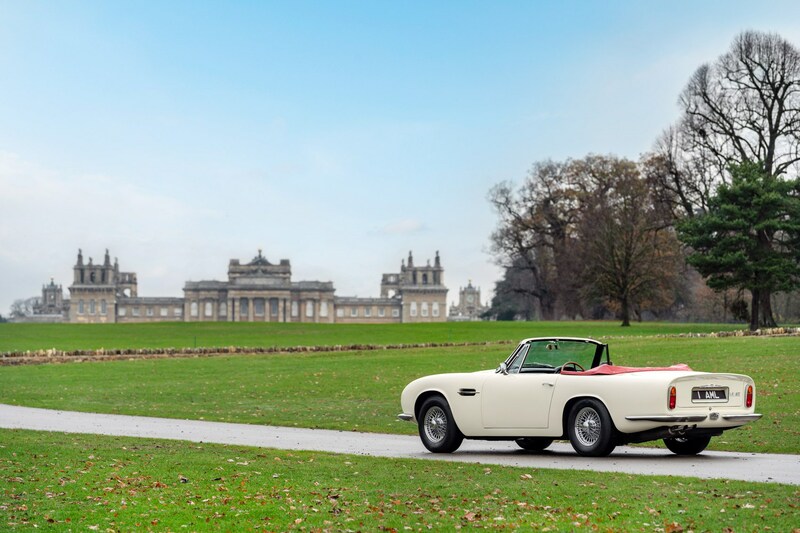 Aston Martin Works is also the team responsible for EV conversions of classic Astons already on sale.